Julie and Frank are the definition of true love. 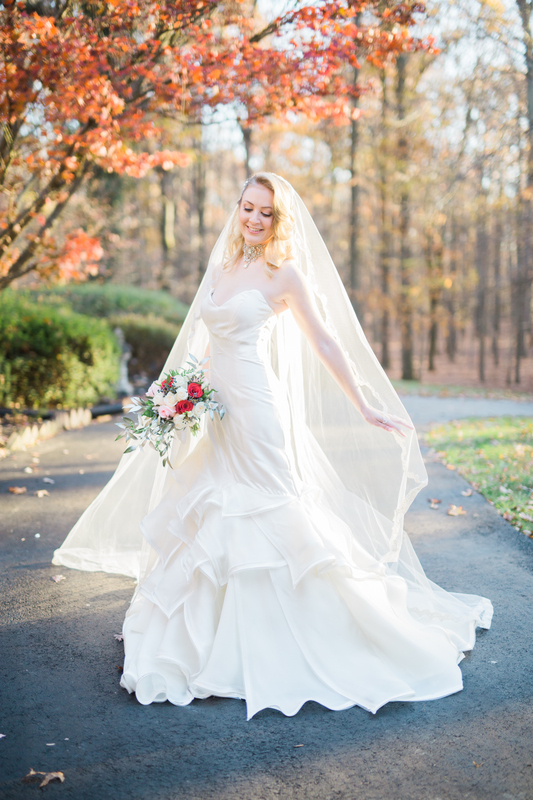 The Overhills Mansion provided the backdrop for their magical fall wedding day. We had the honor of meeting them at a wedding where Julie was not only the Maid of Honor, but also the officiant. We were so happy when they contacted us for their wedding last November, and felt honored to capture these special moments. Julie prepped for the day in her childhood home surrounded by her mother and closest friends. She was absolutely stunning. Everything from her hair to her dress were not only perfection, but elegant and timeliness. Magic happened when Julie and Frank locked eyes at the aisle. You could tell in that very moment that they were meant to be.